An artist’s work will almost always have multiple meanings and interpretations. This is especially the case with the body of work in Winnipeg artist Kae Sasaki’s latest exhibit, Required Reading. 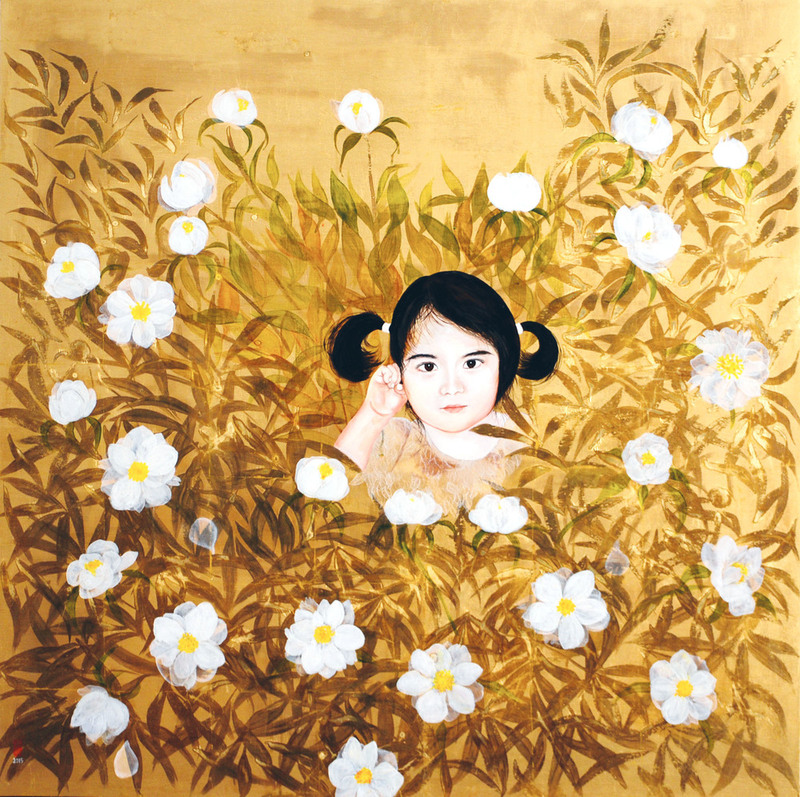 Sasaki has created a method of patinated gold-leaf that brings a distinctive complexity to the paintings. This technique creates the depth that brings the viewer into a visual world that is both familiar and significant. The layered meanings in Sasaki’s paintings emerge from her profound emotional connection to every day life-experience. The work is rooted in every day subjects, yet subtly ascends into another world, a glorious fusion of the mundane and the extraordinary. 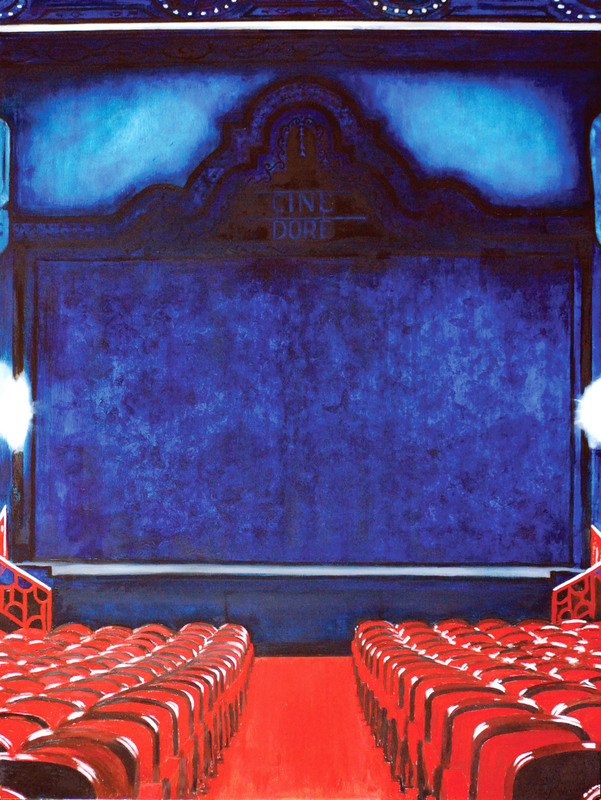 “I seek an imaginative revitalization of the narrative and atmospheric potential of painting,” she says. 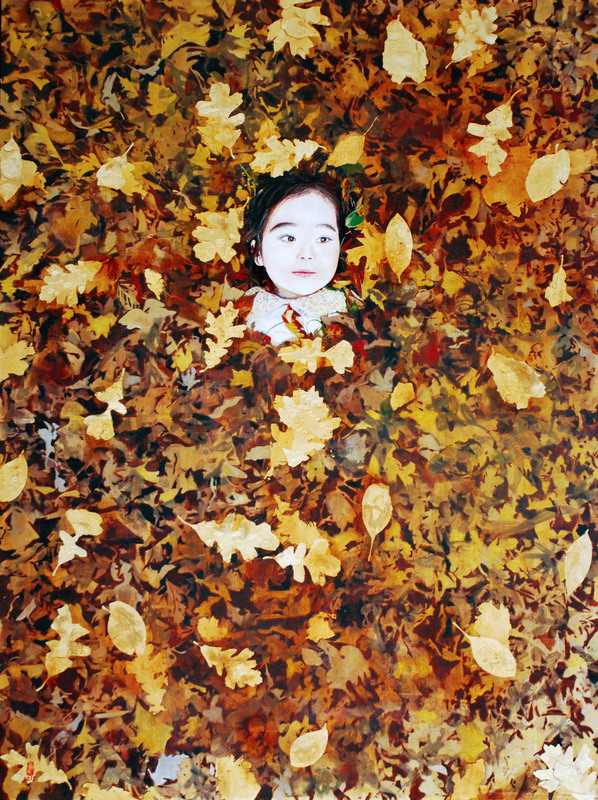 Much of the work features a child in a wonderfully surreal landscape. There is a sense of discovery and wonder as we view the lush surroundings of our world through new eyes, seeing things we have ceased to see. And there is much to see: each viewing results in a different perspective, as the rich symbols of the work reveal themselves. Required Reading transcends the ordinary by revealing the mystery behind the familiar. TO REQUEST A CATALOGUE OF THE WORKS, PRICES OR ADDITIONAL INFORMATION, PLEASE CONTACT US AT SALES@GUREVICHFINEART.COM OR 204-488-0662.